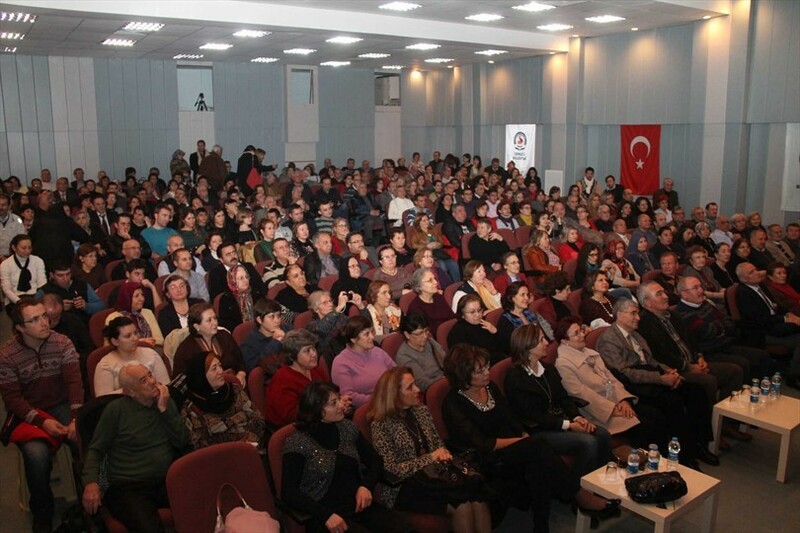 Denizli Municipality got together music lovers with artist Selim Öztaş. 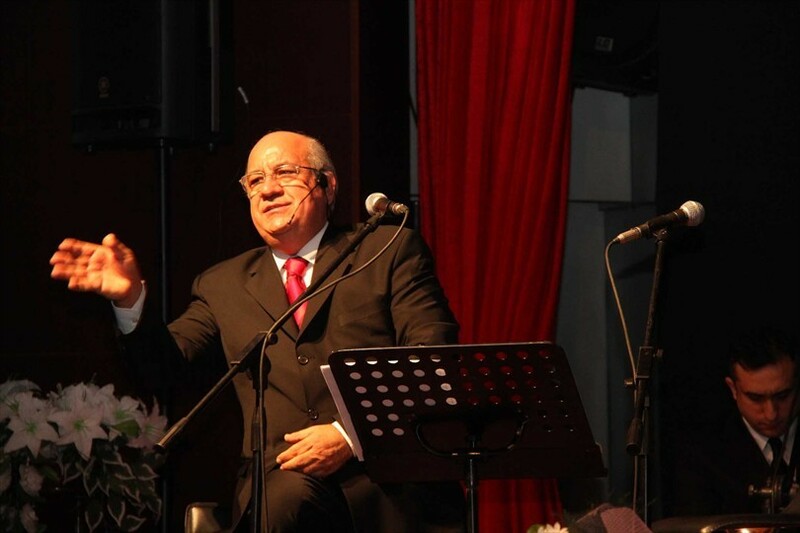 Selİm Öztaş retired artist of TRT Channel gave magnificent concert. 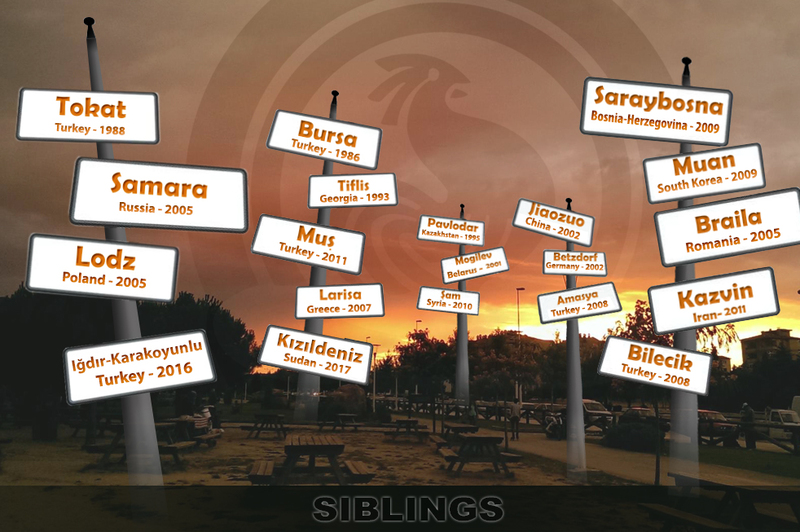 Denizli Municipality continues to organize free concert activities. 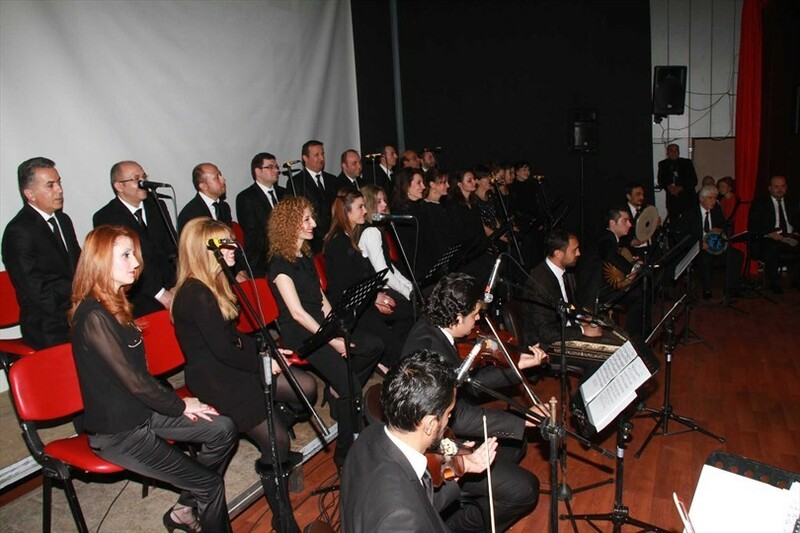 Selim Öztaş presented an unforgettable musical feast to lovers of classical music at Çatalçeşme Theatre Room. 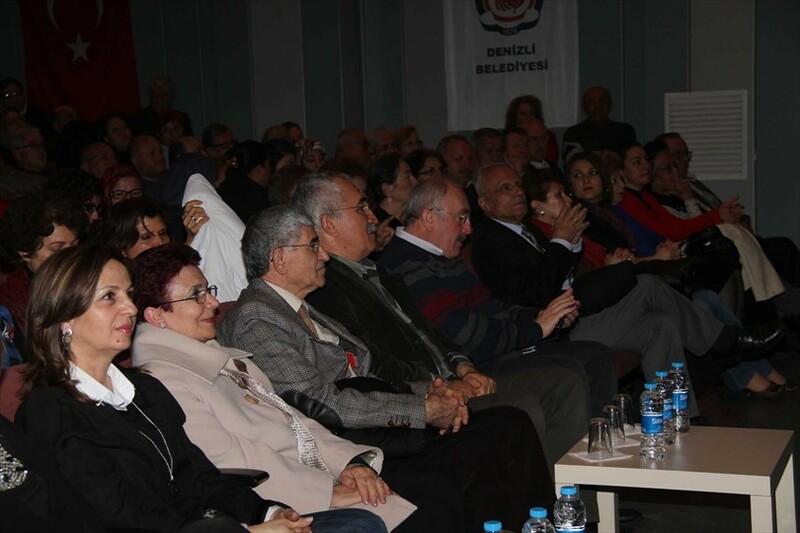 Selma Erkan deputy mayor of Denizli Municipality, Ekrem Erdoğan governor assistant and many classical music lovers attended the concert. Artist performed the beautiful songs for audience. During the concert, named 'Would you like to sing with us?' there was emotion-filled moments, when artist Öztaş sang the 'Güz Gülleri' composition. 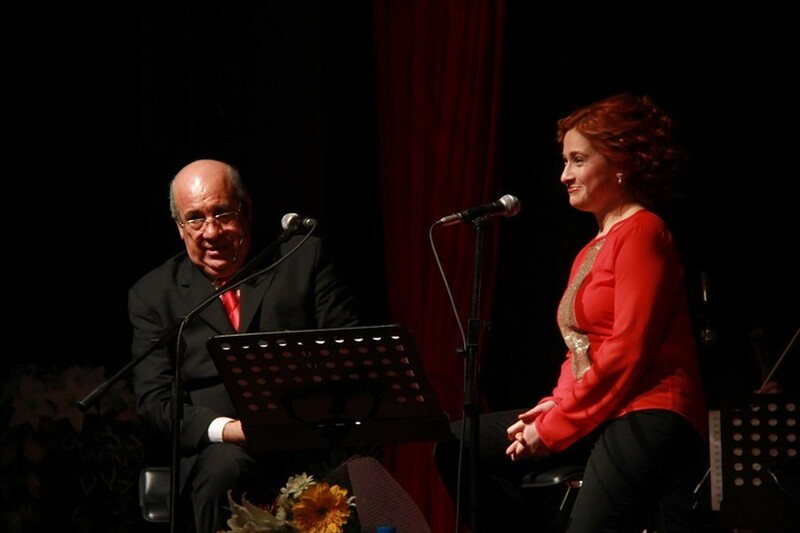 Selim Öztaş also accompanied by Neşe Öztaş artist of TRT. 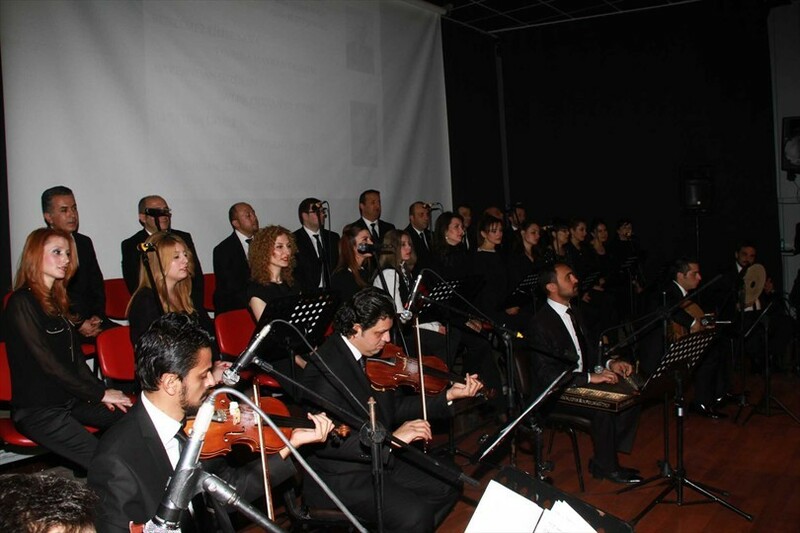 Meanwhile, retired artists of Denizli Municipal Conservatory has added a different color to concert. The newly created choir met for the first time with music fans. 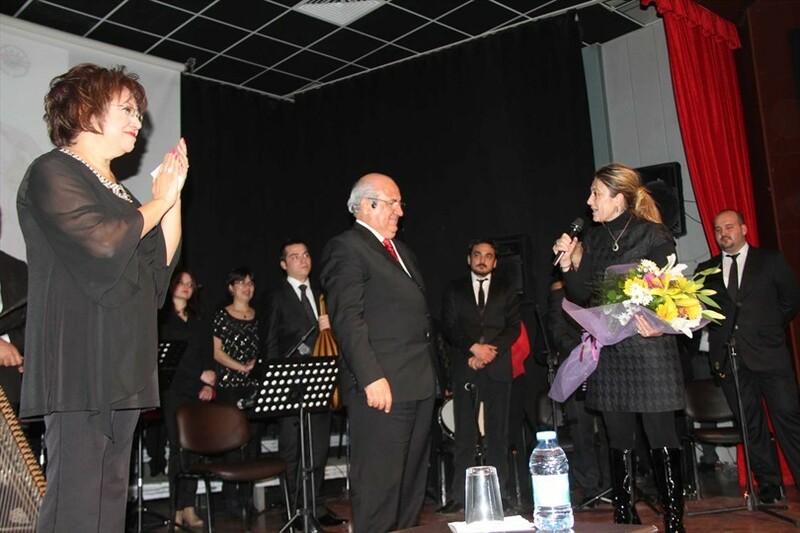 After concert Selma Erkan presented flowers to Selim Öztaş and his spouse Neşe Öztaş.